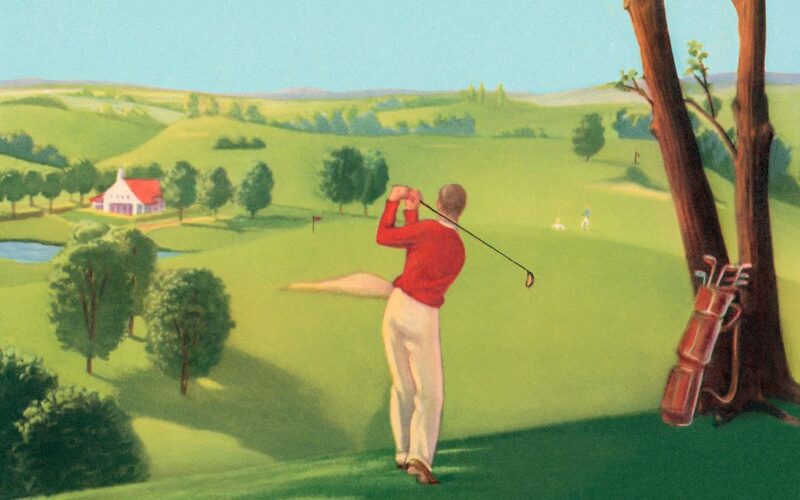 If you golf, you’ve probably heard of the 19th hole. It’s golfer slang for the bar or clubhouse where players go to drink after a round. It’s as closely associated with golf as après-ski is to skiing and is traditional almost to the point of being mandatory. But what if you don’t want to drink? What if you prefer cannabis to alcohol? Source: http://bit.ly/2N5g15X reposted by Cannabis News World . Original article by Jerry Langton.